My second bundt in Turkey! Woot! Let me just say that the apartment smells like heaven. Who doesn’t like chocolate?!?!?! – don’t answer that. I am a chocoholic – honestly. If I get a chocolate craving it may take days for it to pass. I just cant kick it sometimes. 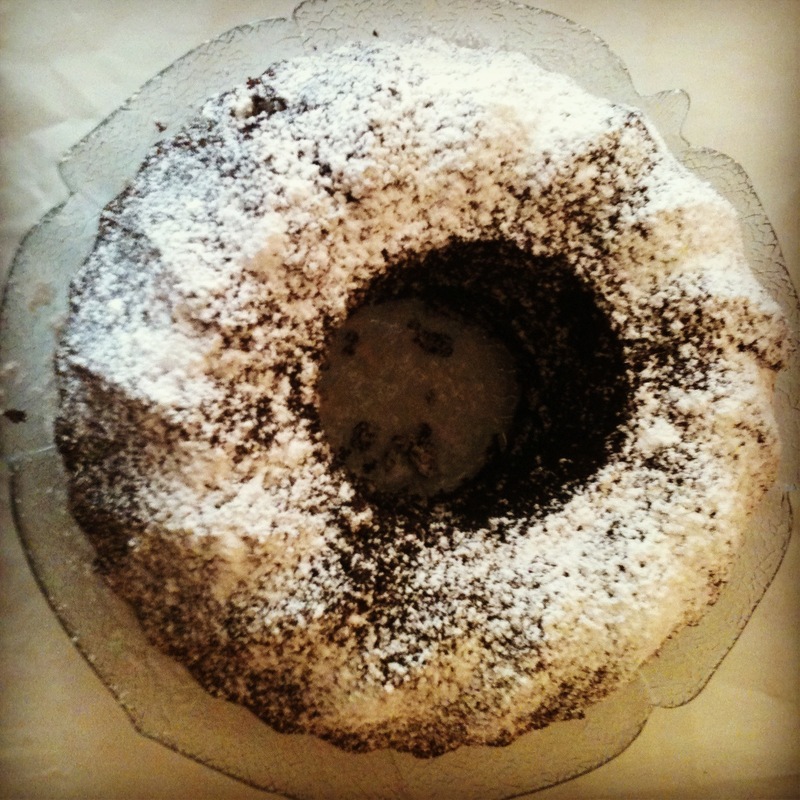 This is the end of my chocolate craving – this baby just wanted to be made. I knew I wanted to do something with chocolate and the massive yogurt container in the fridge inspired my second ingredient. Really – a huge container (2 kg +) is a staple in most if not all Turkish homes. Even better it is plain so perfect and much healthier to cook/bake with than its evil twin of sour cream (which I don’t think I could even buy here if I wanted to). May look next time I am in the store. Anywho – this cake was super moist and definitely hit the spot. 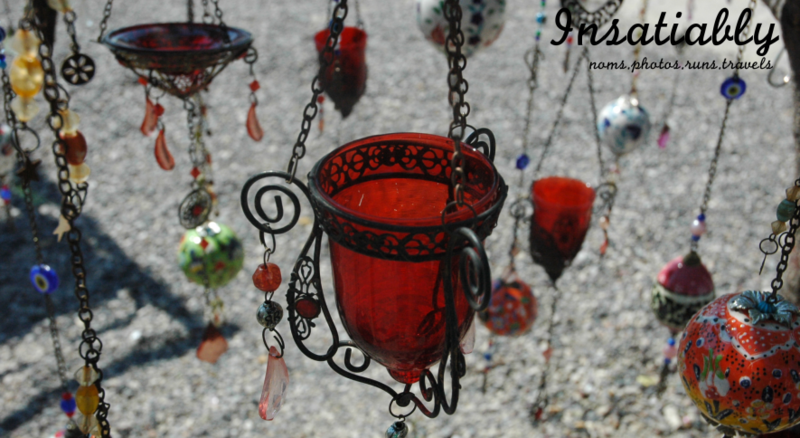 It was Harika (wonderful)! With a short ingredient list and short directions the hardest part about it is waiting for it to actually bake (and the most nerve-racking since the oven I have to work with has a personality of its own) and then cool off. You can jazz it up any which way your little heart tummy desires – nuts, fruit, glaze, or just plain and simple powdered sugar – the route I took. I specifically chose the later because my mom makes a too die for chocolate bundt that she tops only with powdered sugar. Granted I should have just asked her for the recipe (wink wink madre), but a little thing called an 8 hr. time difference stood in my way. I should have been more on top of things and asked for it earlier – maalasef (oh well – unfortunately). If you want to make your host family smile – or if you want to smile than just make this bundt cake – NOW! Post a nice dinner with the host family we had a wonderful dessert session – ohhh how I love dessert sessions. In addition to the cake we had in season fruit – the wonderful cherries and then my little yellow/green friends – can’t remember what they are called – mission of the day. The host daughter had two slices so I think it is safe to say that the cake will be eaten in no time. Sift 2 C flour and 2/3 C of cocoa together with the baking soda , set aside. Add the flour mixture alternately with the yogurt in two parts. Do not over mix. Stir in the vanilla. Dust with powdered sugar and serve – fruit makes it grand! Just saying. 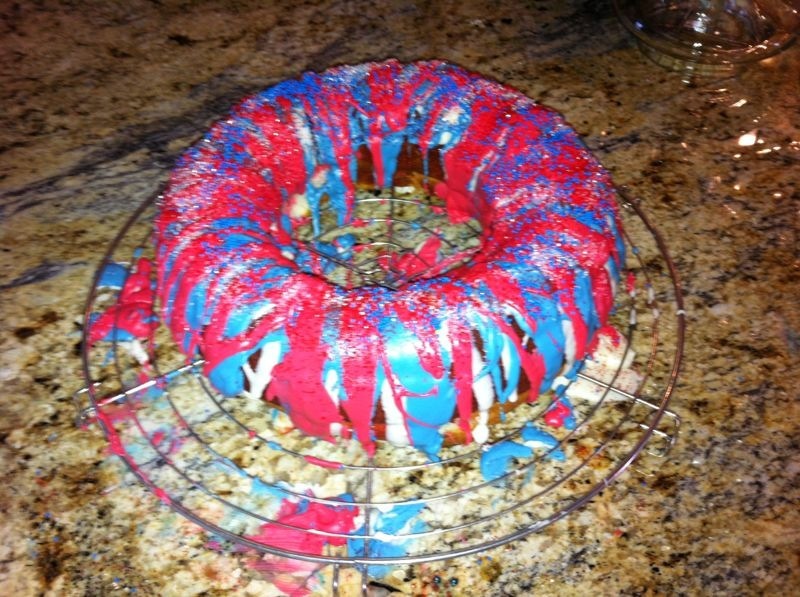 My sister made this bundt for the 4th of July – I want it – I want it ALL! 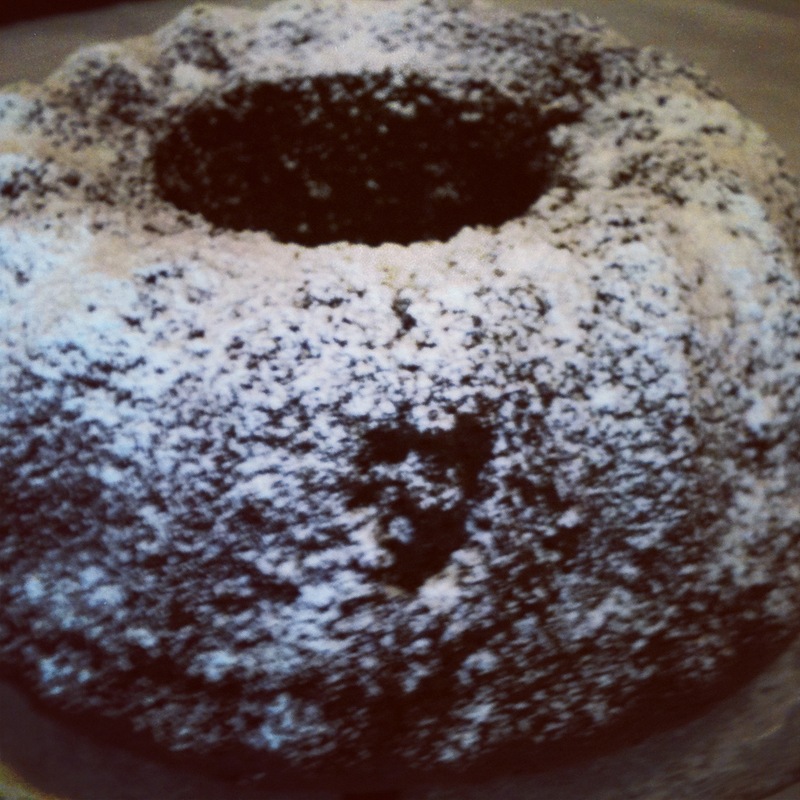 Bundts are totally coming back into fashion – they are the hit thing these days ya know?!? !